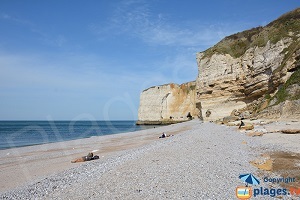 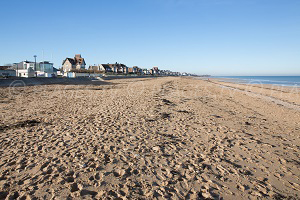 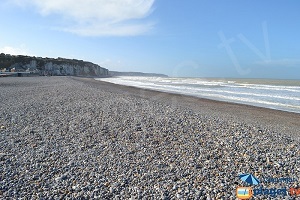 You will find 3 beaches in Courseulles-sur-Mer :3 sandy beaches. 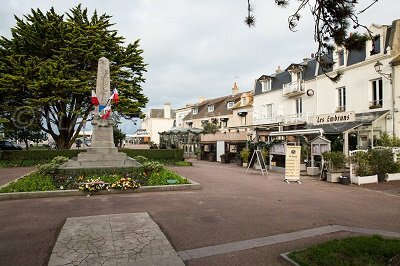 The small seaside resort of Courseulles-sur-Mer is a haven of peace located in the department of Calvados, in Lower Normandy. 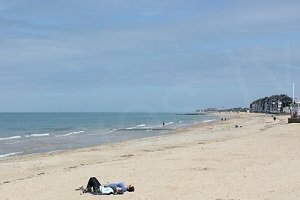 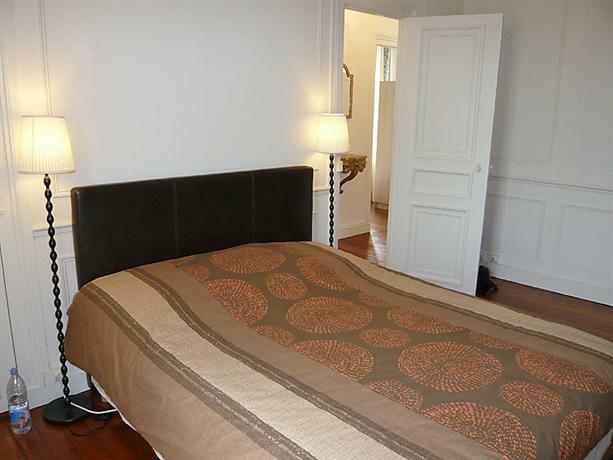 Courseulles is two kilometres long with sandy beaches where one can sunbathe and relax, or enjoy one of the many sport activities that the town offers. 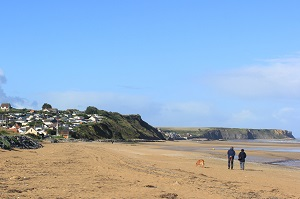 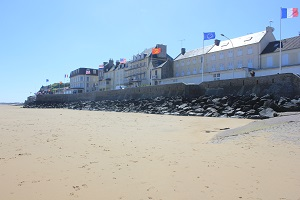 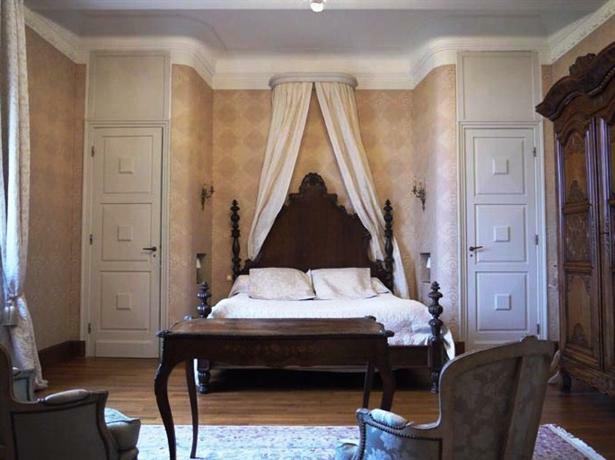 The city is part of the community of communes of Bessin, Seulles and Mer and has must see beautiful monuments, such as the castle and the Juno Beach Centre, a cultural center and the museum of Canada, which recalled the history of the landing. 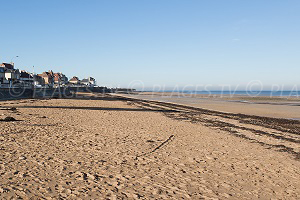 The beautiful beach, once lined with beautiful villas, suffered from a wave of less aesthetic constructions but it remains one of the busiest resorts in the area and its small fishing port has lost none of his energy! 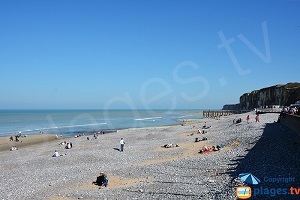 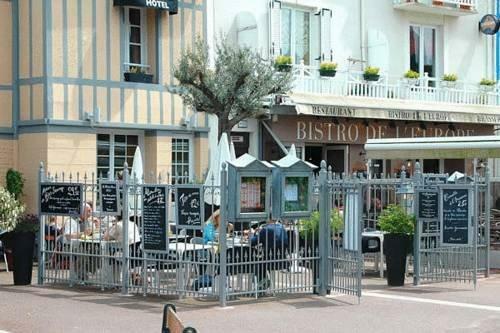 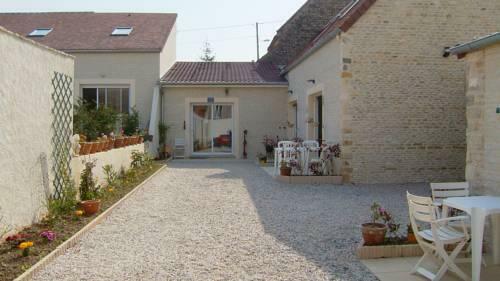 The auction is the place to be and there are excellent restaurants nearby where one can enjoy the flavours of Normandy. 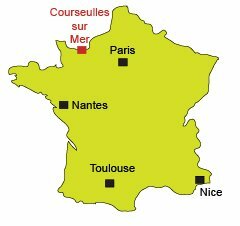 Courseulles also has a renowned sailing school, an opportunity to experiment with new sensations thanks to fishing trips aboard catamarans, windsurfers ... 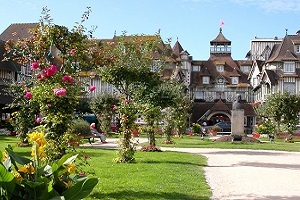 The river of Seulles, going through the resort, is a paradise for children, "pirate hunts " are organized there. 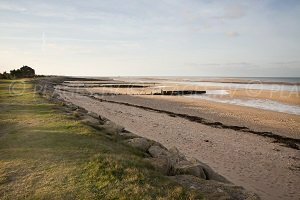 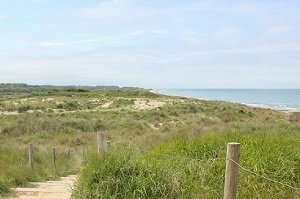 One can enjoy the beaches of Bernières sur Mer, which are a extension of those of Courseulles a few kilometres to the east.